18 special moments from 2018 in Limassol, to keep in our memory! 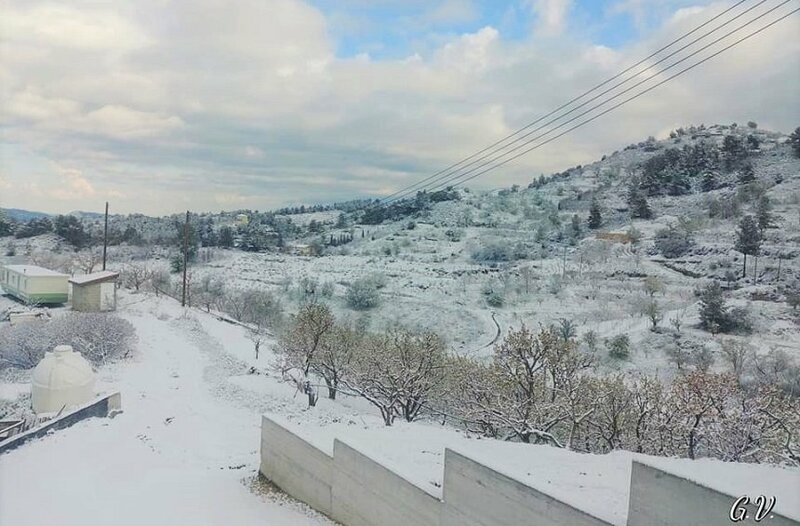 2018 has come and gone, but it certainly left its mark on Limassol. The milestones and moments of a year filled with memorable events are summed up in a tribute that is sure to offer us even more momentum for 2019. 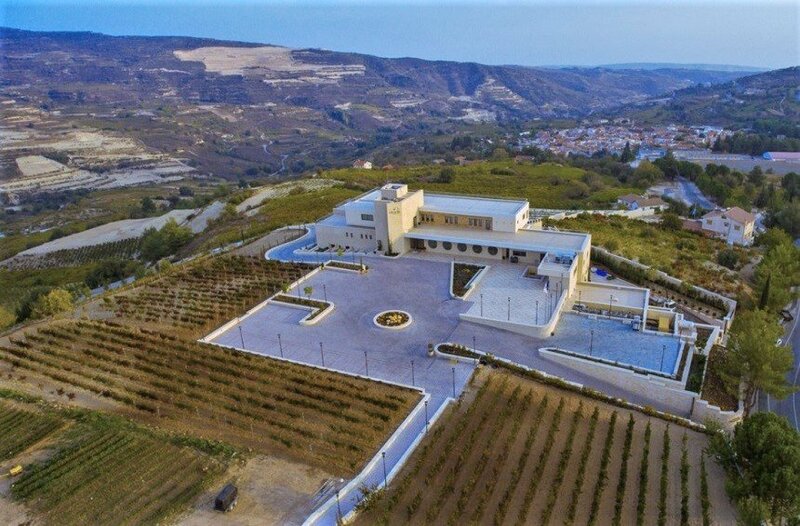 The city and province of Limassol has shone once more, revealing its prospects and opportunities for a future of things that are beautiful and great. 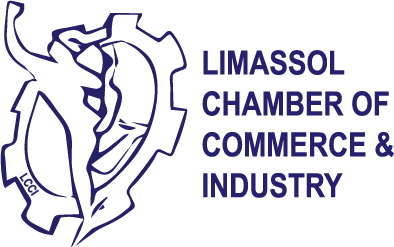 At the forefront of such moments are the people who had a vision, who made exceptional contributions towards the betterment of Limassol, and who are, without a doubt, a shining example of what a dream and hard work can achieve. The list that follows will take you on a trip down memory lane, through the moments of the year we left behind. In the presence of approximately 300 guests, the new passenger terminal at the Limassol Port was officially inaugurated. 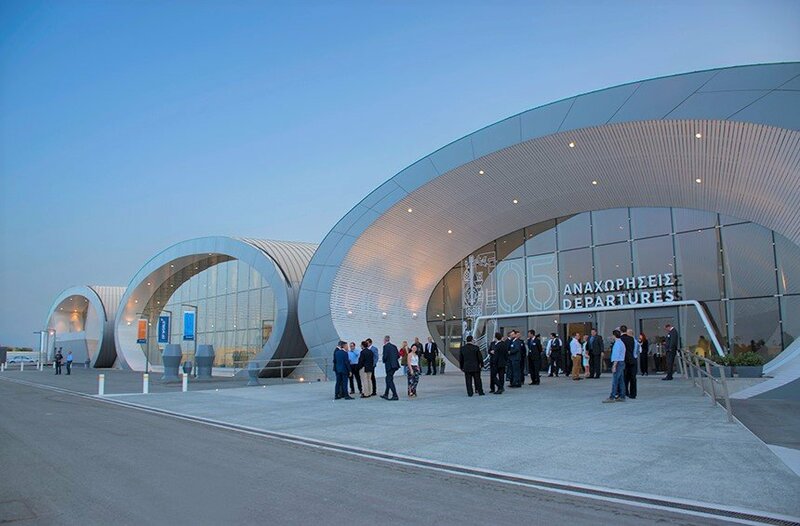 The impressive construction of 7 oval shells that make up the terminal was the center of attention, celebrated with a spectacular ceremony in the golden light of the Limassol sunset. 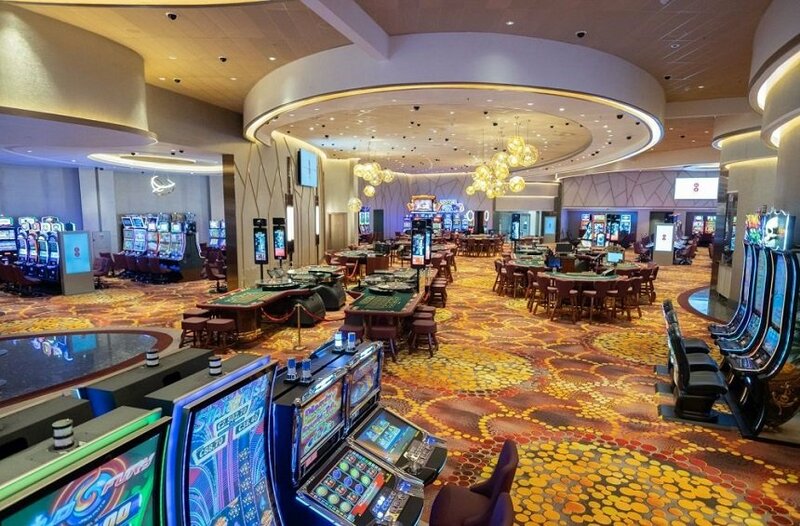 Limassol’s first, temporary casino opened its doors on Franklin Roosevelt Avenue, in the Zakaki area, just a small distance from where the casino resort will be constructed. After 100 years of operation, the Pantopoleio is preparing to once again become a central focus point for city life, morphing into a covered square that will be open to all, and which will still have the aura of a traditional marketplace. 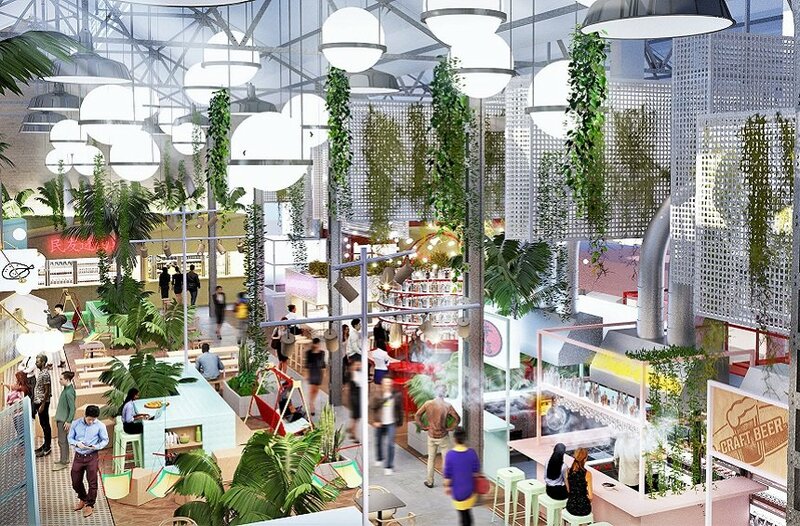 The space will host 20 retail outlets, with modern ventilation and air conditioning systems, 18 small food vendors, and a playground. 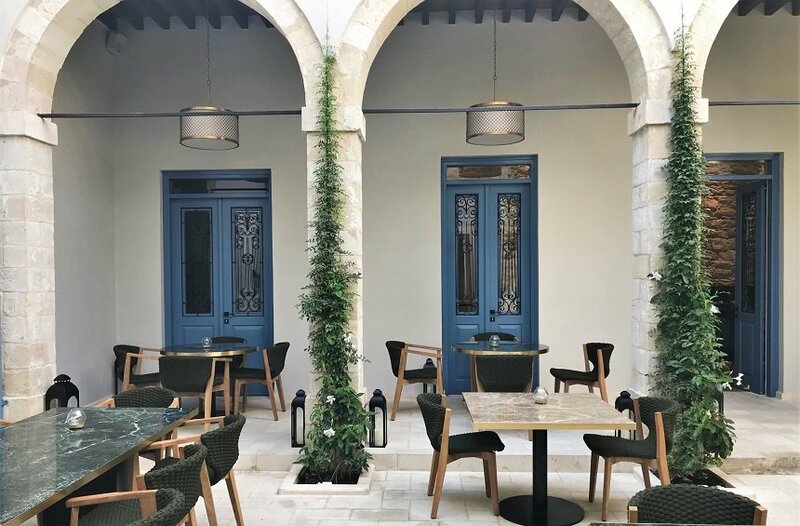 In an impressive, corner mansion on Ifigenias Street, in the historical city center of Limassol, the new boutique hotel ‘Sir Paul’ opens its doors. 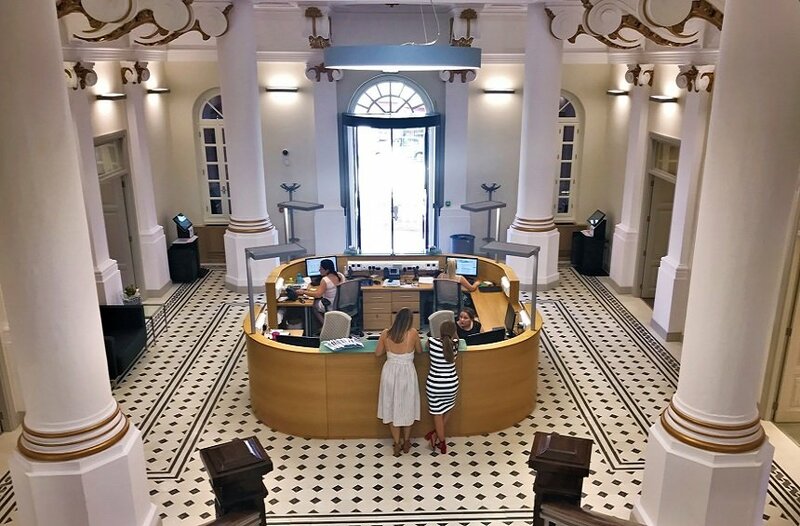 The restored, two-storey building was returned to its original form after many years of abandonment, bringing with it a piece of Limassol glamor from centuries past. 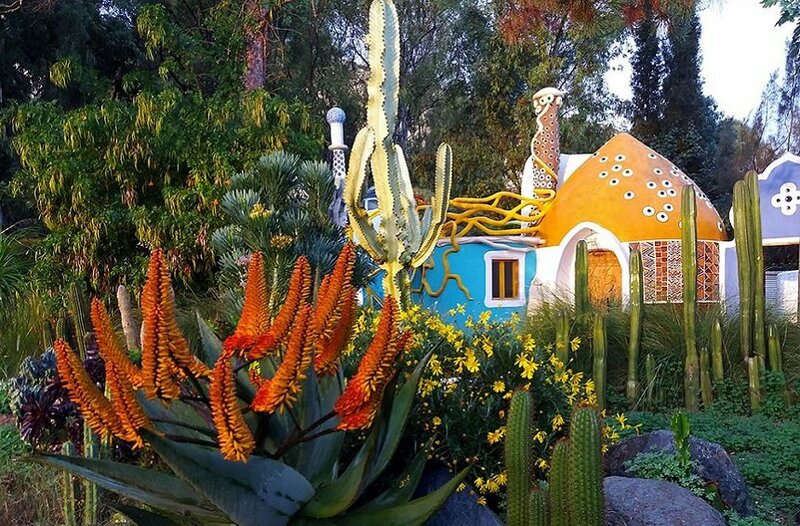 In the area of Pyrgos in Limassol, Anthos Myrianthous was inspired to create Euphoria Art Land, a true wonderland that is reminiscent of Gaudi’s unique creations in Barcelona, and which is based on organic and bioclimatic architecture, using fully recycled materials. 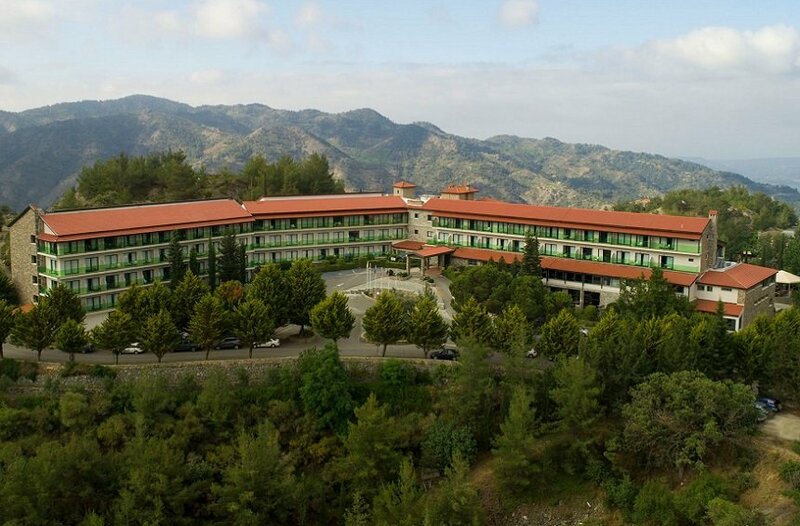 At an altitude of 1,100 meters, in the lush green environment of the village of Agros, the Rodon Hotel undergoes refurbishment, and reopens its doors impressively renewed, with a new look that perfectly combines traditional elements with modern décor. 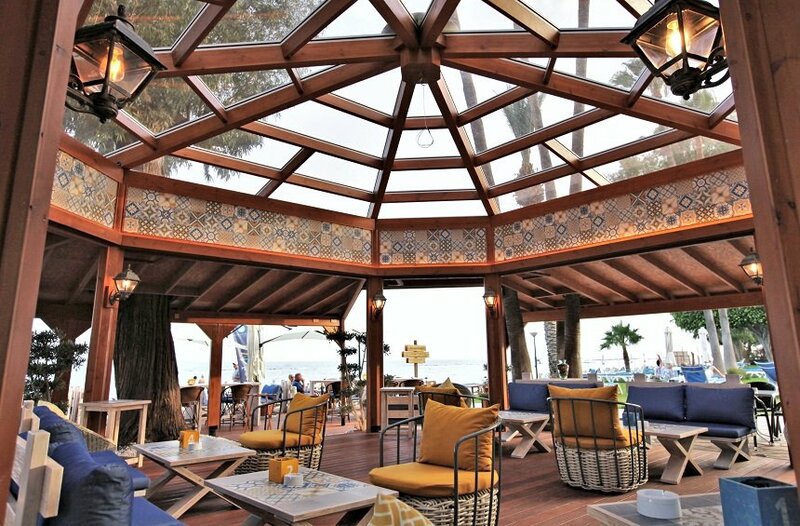 Limassol, a city full of life and energy, always has something new to present. Wonderful venues for accommodation, dining and hospitality appear every season, creating interesting option. 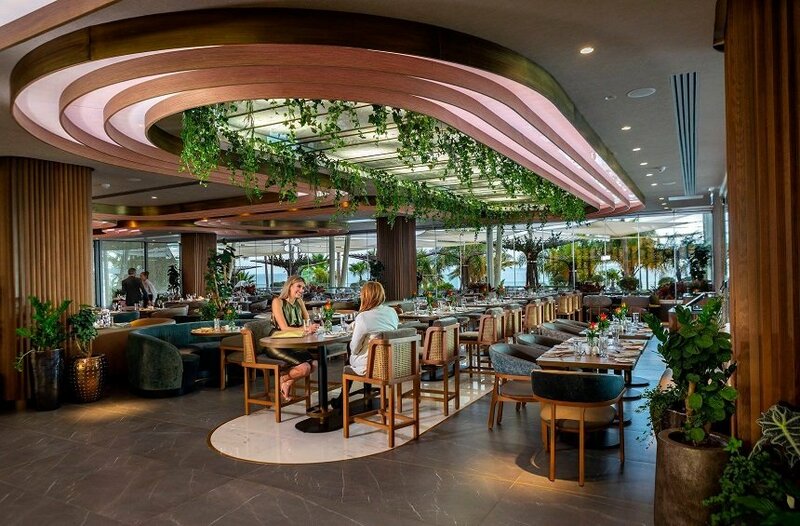 Dozens of new arrivals, such as the latest additions by Carob Mill Restaurants and Columbia Restaurants, the new Wanax Beach Bar, as well as unique accommodation options and restaurants in the countryside have left their mark this year. 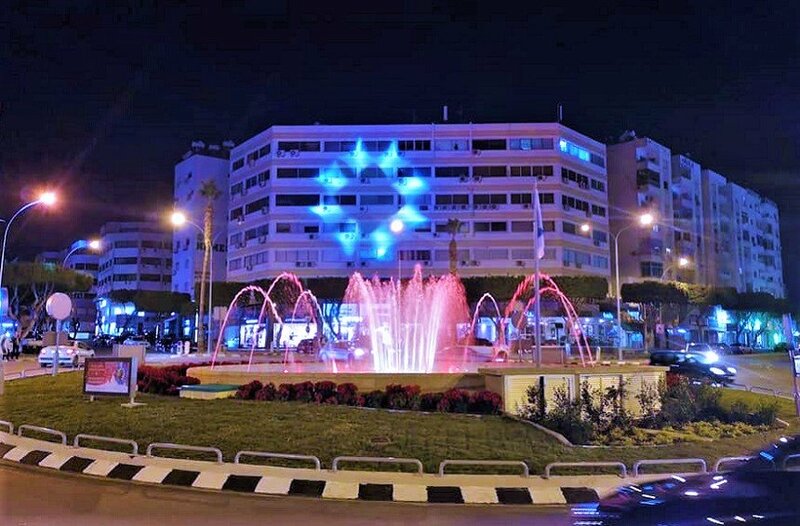 The fountain of the Saint Nikolas roundabout was in operation once more, after having been dormant for many years. It now features 250 nozzles, 6 different water patterns, 2 running water effects, and waterproof LED lights to create a unique spectacle during daytime hours as well as after dark. 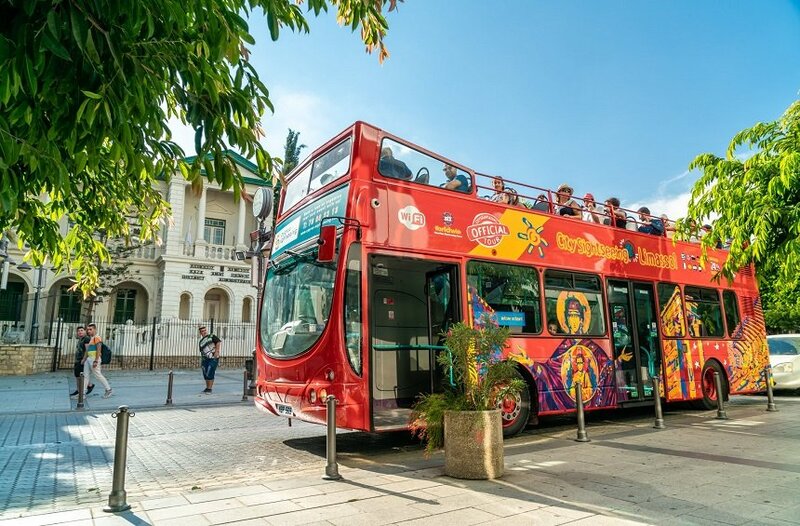 A red, double-decker bus began making the rounds of Limassol, taking its passengers on a tour of 13 different spots in the city and province. 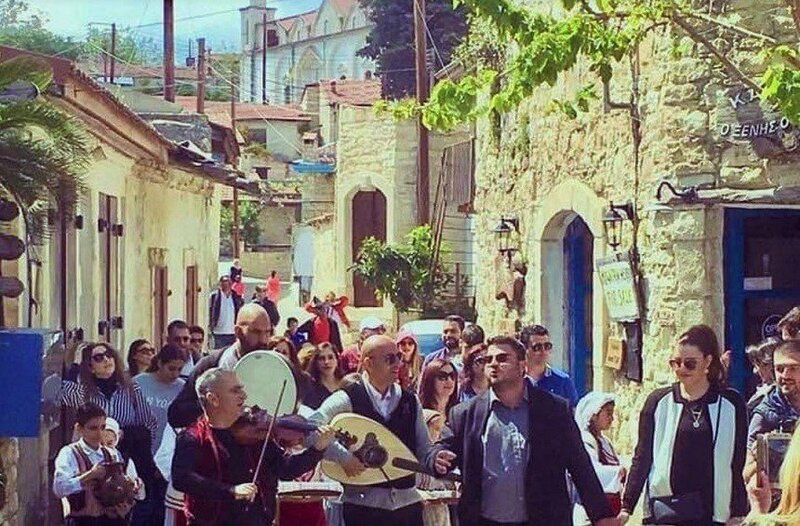 Right from the start, the Cyprus Sightseeing bus experience proved to be a big hit with the public. 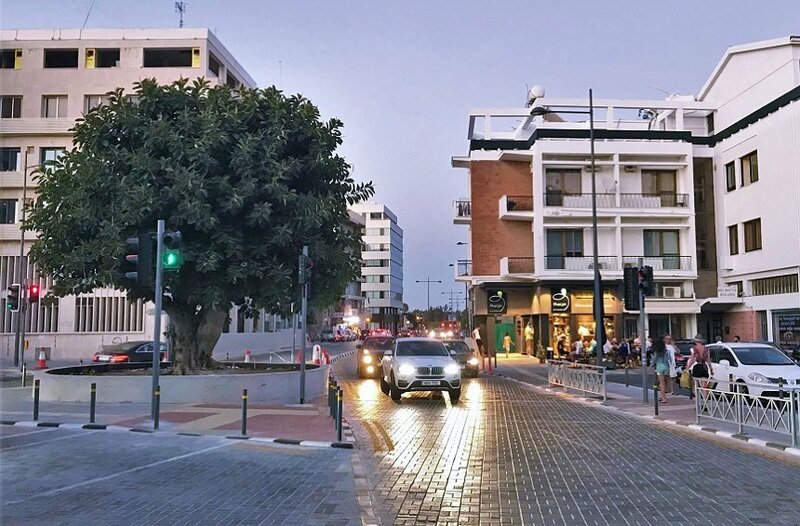 The road network in front of the Limassol Old Port, which connects the coastal road to Franklin Roosevelt Avenue, has taken on its final form. The road, which was designed to aid in the general upgrade of the area, has created conditions that make the movement of both pedestrians and cars much smoother. The people of Limassol who, thanks to their unique work, have made their city stand out proudly, have spoken for the first time to All About Limassol, the Official Guide of Limassol. The opened their hearts to share all that they love, all that they have achieved, and all that they wish for the future of their city. Kypros and Zoe Kourris, founders of Heritage, a model school. 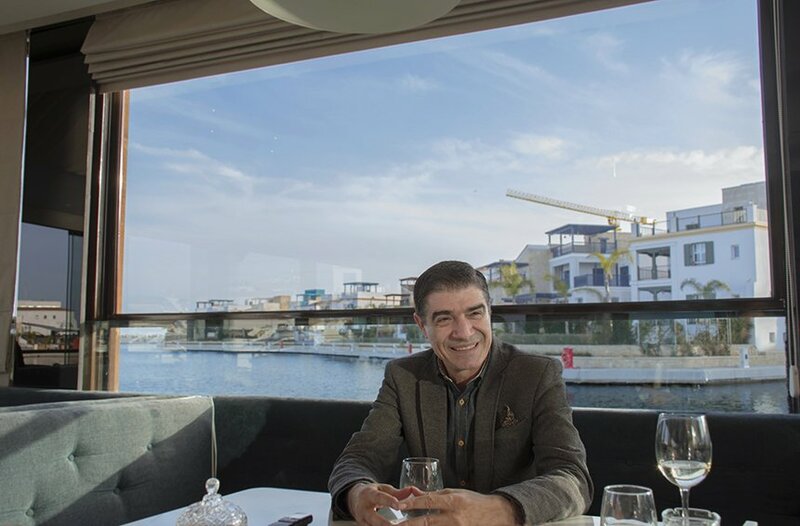 Andreas Georgiou, owner of Breeze Group, with a large course in Limassol's entertainment. 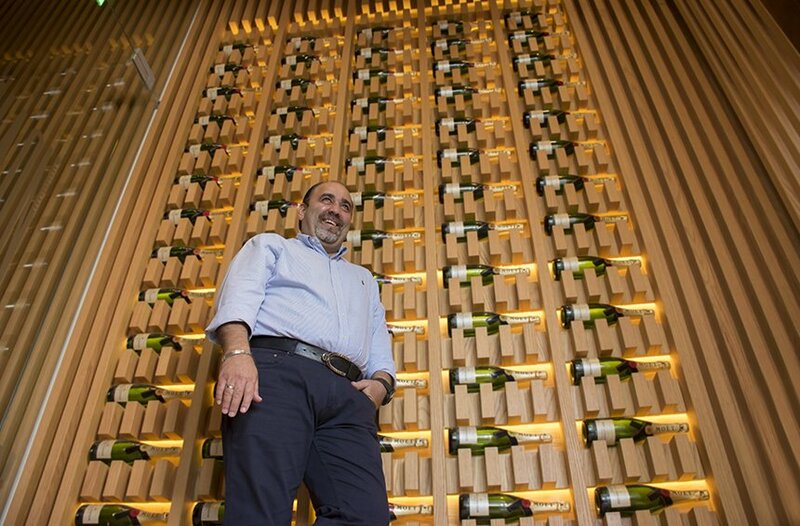 Marios Nicolaou, CEO of PNS Restaurants group. 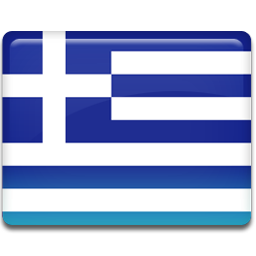 Find all of the interviews with people from Limassol here. 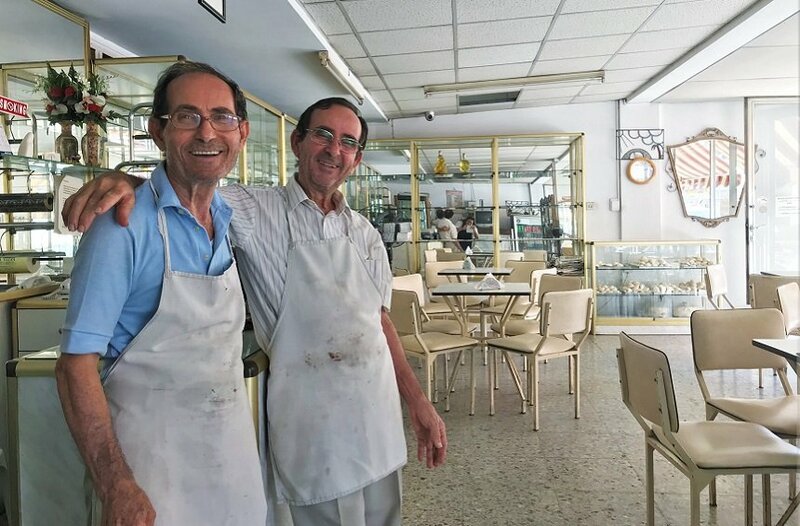 All About Limassol, in an effort to recognize and emphasize the value people have in the creation of a city’s character, has created a new series of tributes to those who have made their mark and shaped what it means to be a true Limassolian, thanks to their timeless presence in the city. 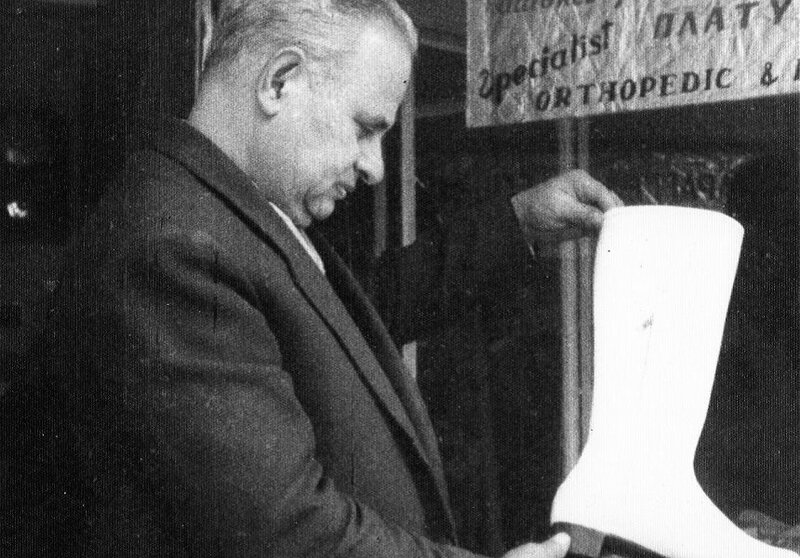 The late Kyriakos Philippides, a shoe maker that locals and visitors in the city knew as the 'old man with the orange juice'. 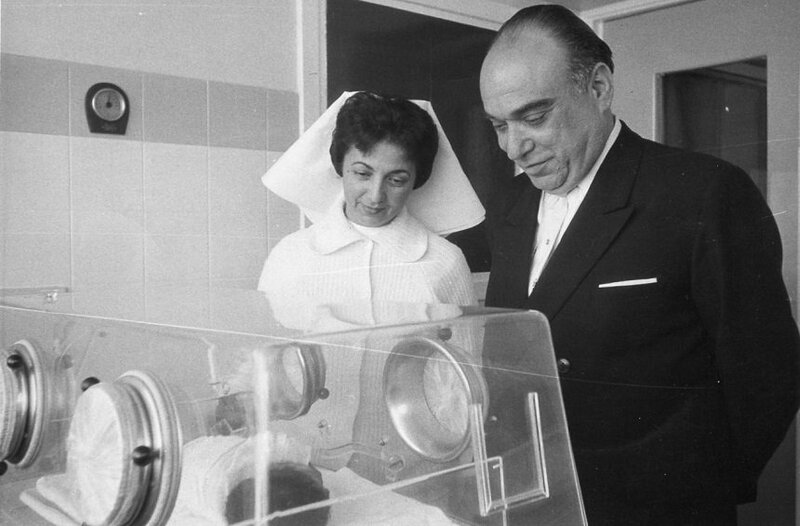 Marios Tritoftides, the Limassol doctor who brought 40,000+ babies into the world. The brothers and confectioners of Petit Paris, Andreas and Theodoros. The tributes to people who marked the city's historical course are here.